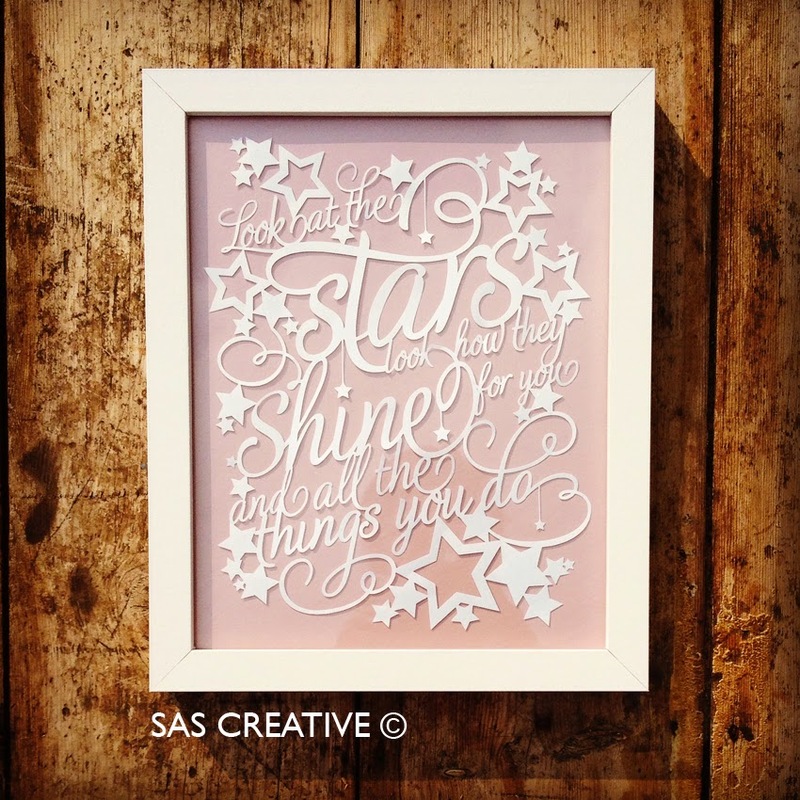 Did you know I have my original design 'Look at the Stars' available as a template that you can download and cut out? It makes the perfect first wedding anniversary gift, especially if it was your first dance song! One I created today ready for posting on Monday!